b-scar-5855, originally uploaded by yodels2u09. Savannah came home from the hospital yesterday. 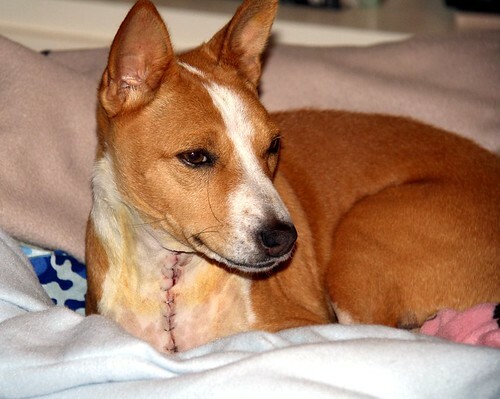 This is her today with her nasty staple incision. She's doing well and she's happy to be home. We're happy to have her home too.